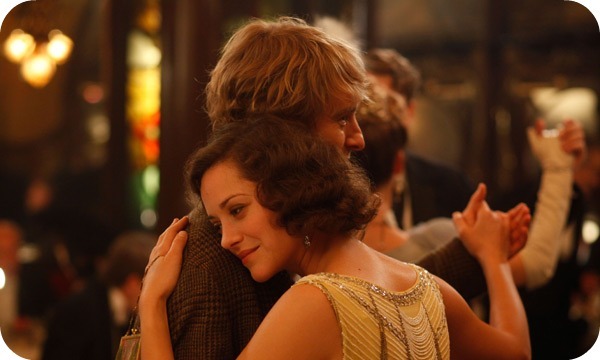 Fritzi Marie: Midnight In Paris, Yes Please. Last night Daniel took me on a "hot" date to see Midnight In Paris. It was the best film I have seen in a good long while. I hope you can make it to the theater to see it. It truly was a magical and inspiring film. Speaking of Paris, I hope you have all entered Jordan of Oh Happy Day's celebratory 5th blog anniversary giveaway. She is giving away a trip for two to Paris. Maybe you and your someone special will get to walk the streets of Paris in the moonlight. p.s. I can't wait to show you the treasure I found this morning.